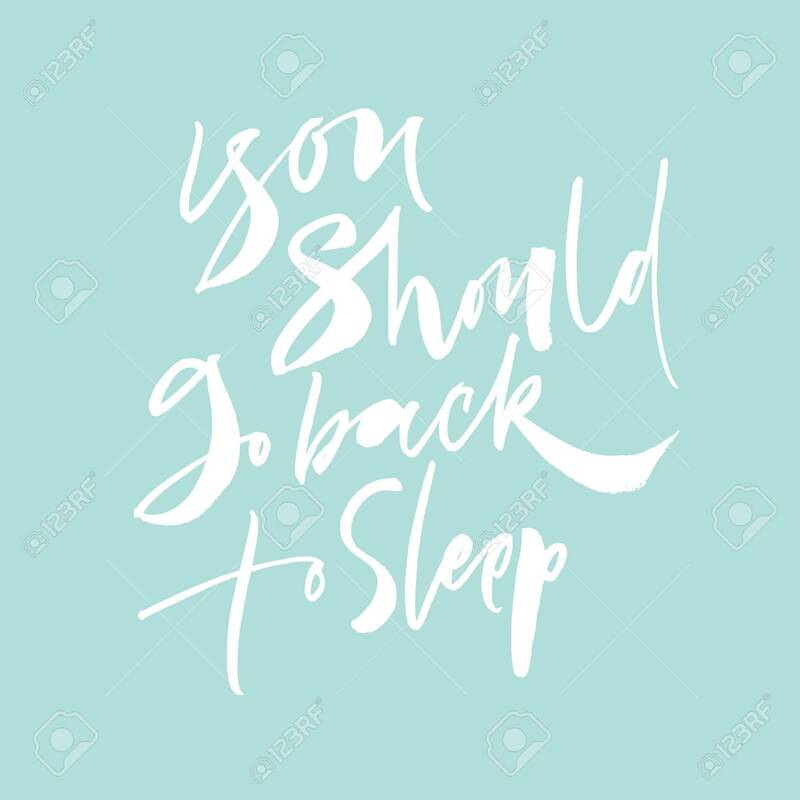 You Should Go Back To Sleep Lettering On Blue Background. Calligraphy.. Royalty Free Cliparts, Vectors, And Stock Illustration. Image 113911822.